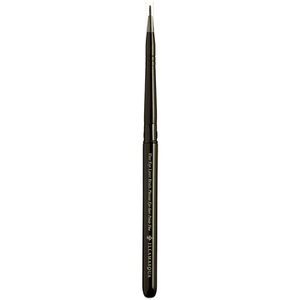 The perfect brush to define and create precision lines. 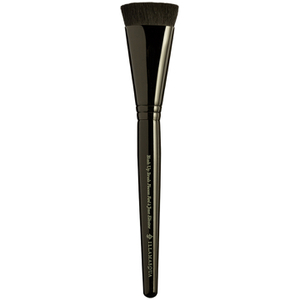 Angled Brush is ideal for eyebrow and eyeline definition and for sharpening beneath the eyebrow and around the lip with your foundation. I have been using this angled brush for years, this is my 3. 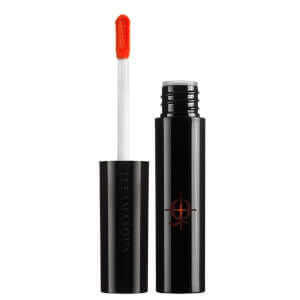 Perfect for brows. I like Illamasqua brushes the most. I like how soft they are and I like total black look. Excellent precise brush strokes. would defiantly recommend. This is the best brush I have ever used for my eyebrows, I have tried and tested so many and nothing is as good as this, been using it on myself and clients for brows for nearly 2 years and I've never felt the need to look for a different brush! The brush was recommended by a friend who raved about it. 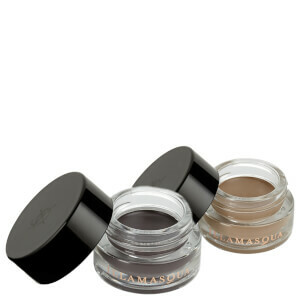 It's not cheap but definitely worth the money, it's works brilliantly for shaping eyebrows and applying eyeliner. My favourite brush in the world. So perfect for applying eyebrows.